As suggested by the name itself, a sponge cake feels nothing less than a sponge. It is soft, comfortable to make, and enjoyable to taste. A sponge cake is considered to be one of the first non-yeasted cakes, and the first ever mention of a sponge cake recipe in English is found in a book by the English poet Gervase Markham, “The English Huswife, Containing the Inward and Outward Virtues Which Ought to Be in a Complete Woman”, written in 1615. Though it is quite popular in both USA and UK, traditionally it is said to have evolved and gained more popularity in the UK than in the USA. Moreover, with the cakes has got fluffier with the discovery of baking soda. The two renowned sponge cakes are the Victorian sponge cake and the Madeira cake. 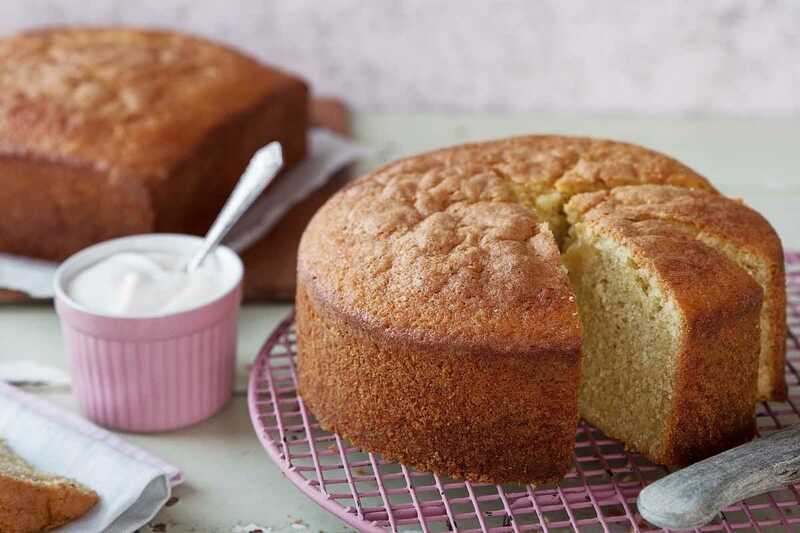 The crucial ingredients in a sponge cake are eggs, fat (often butter), sugar, and flour, however, there are different ways of baking a sponge cake, and there is no standard procedure followed across the globe. The best part about sponge cakes is that they are easy to make, you don’t require any cooking expertise for it, and it can be an awesome gift for your loved ones. However, let us take a look at some of the easiest and most popular methods of baking one. 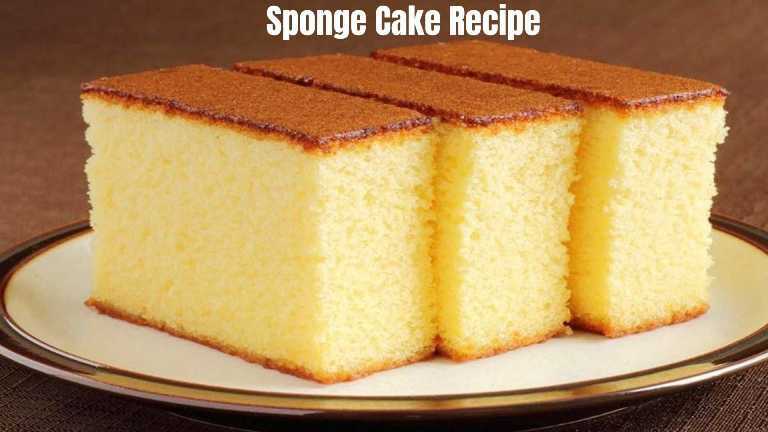 Let us start with a basic sponge cake recipe for the beginners. Preheat the oven at 185⁰C or 365⁰F. Quickly break the eggs and separate the egg yolks and the egg whites in two bowls. Keep the larger container for the egg yolks and start beating the egg whites until it gathers some stiffness then set it aside. Follow it up with mixing castor sugar to egg yolks and beat it up until it turns pale then let it sit. Blend the flour with baking soda, add oil, water and mix it into a smooth batter and then fold in the whites of the eggs. Grease a baking cake container with some butter or oil and pour the mixture into it. Put the dough in the preheated oven and bake it at 185⁰C or 365⁰F for around 30 to 35 minutes or until it is thoroughly cooked. There, your basic sponge cake is ready. Taste it, and you will be pleasantly surprised. The next recipe is also easy to slay. Whip the eggs in a mixer on the highest spin and keep adding up to 1.5 cups of water and 1.5 cups of powdered sugar while the whipping is continued. Also, combine all-purpose flour and 1 tsp baking powder. Make sure that you preheat the oven to 350 degree Farhenite and mask the pan with some room temperature butter on the inside of the pan and dust it with some flour to give it a non-stick finish. Blend the melted butter and hot water in a cup and whisk together to mix. A successful bump to the cake is essential to make sure the whipping of the eggs is done thoroughly and add 1 Tbsp of vanilla extract to it. Quickly add the flour to the whipped eggs and make sure that you stir in the same direction and also add the butter while at it. The butter should blend in, and then you can pour the batter in a cake tin. Bake it for around 30 minutes in the preheated oven. If you want the fluff to go up then let the mixture sit for 6 to 7 hours and the magic sponge cake will be the talk of anyone who eats it. With little creativity, you can give a new taste to the age-old sponge cake. You can either add some flavor, do a mix and blend and customize it for yourself and your loved ones; and the best part is, for this creativity you won’t need much expertize also! The basic sponge cakes can be quickly be turned into something more with a little lemon extract or dip it in cream or chocolate or any flavor of your choice, and it can be a little less plain. If you want to jazz up your sponge cake further just bake two different cake and create a sandwich cake with some cream or jam for layering. It’s a lovely way of embellishing the cake. You can also try your favorite fruit for topping it up. Finally, just some basic tips for baking this correct and also storing it right. Remember, egg whites can dry up the cake so beat it separately and add it to the batter at the end. 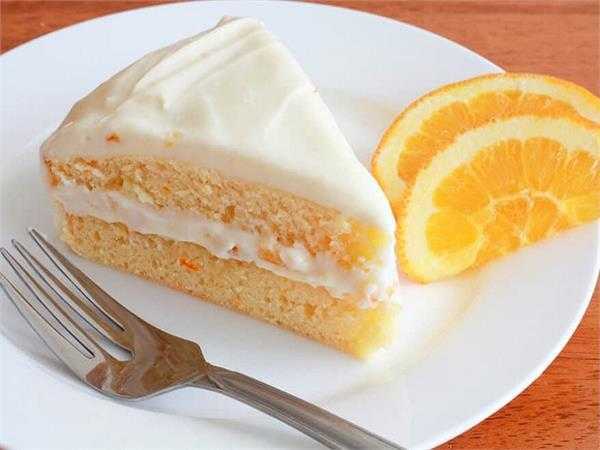 Adding milk instead of water can moisten the cake. Heating or whipping should not be overdone as it can harden the outer crust so follow preheating rules and also be careful about how much you whip the mixture. 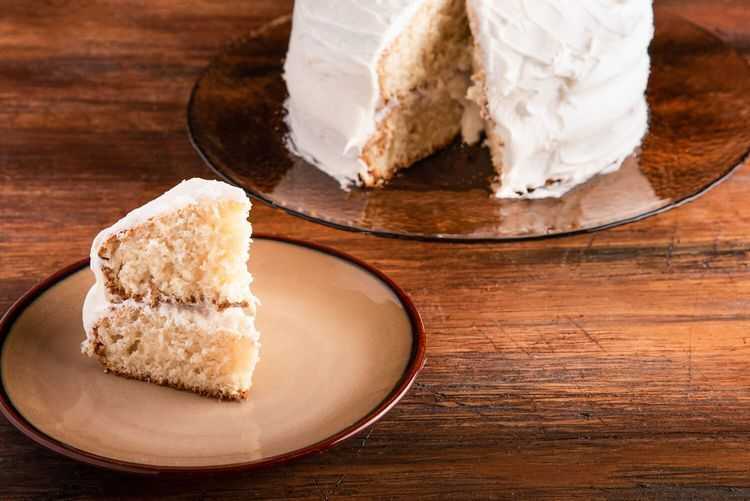 If this cake is well kept in an airtight container for three days, it will retain its taste, without the sponge becoming too dry or growing blunt. If decorated with cream then make sure to store it in the refrigerator. For any kind of frosting or decorations always use a serrated knife like a bread knife and even out the spread thoroughly as this ensures it makes neat layers when you cut into the cake. Do not forget to check on the cake with a skewer, if a skewer comes out clean and smoothly then your cake is ready to be served. Just follow the tips mentioned and sooner than you thought you could master the art of baking a perfect cake.